Luna Sound is a music recording studio offering recording, mixing and mastering services. Run by Luke Fellingham in Brighton, England, the facility brings together high end vintage and modern equipment, acoustically treated live and control rooms, along with decades of engineering experience. Its relaxed and creative atmosphere make it the perfect place to undertake any and every part of the music production process. 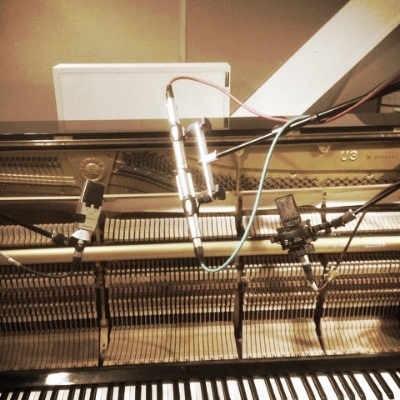 A great performance deserves a great recording. 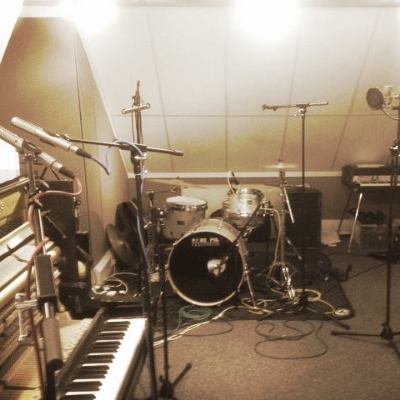 From vocal overdubs to full band sessions, Luna Sound offers the perfect environment to capture your creativity. 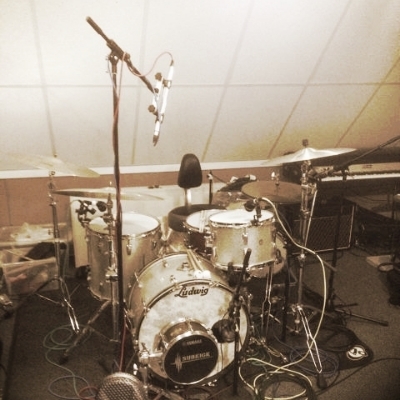 Luna Sound has the facilities and ability to offer great sounding mixes of your recordings. Captured here or elsewhere we will get the professional result you're looking for. The final stage of the music production process. Experience, accurate monitoring and specialist analogue and digital equipment are used to make sure your mixes sound the best they can. For more info click here. Luna Sound is an Apple Mastered for iTunes provider. Bespoke pricing is available for multiple days, multiple tracks and independent projects. Please contact to discuss your requirements.